A new report from The Wall Street Journal suggests Facebook has a new photo and video app that will directly compete with Snapchat and Periscope. The app is said to launch directly into a camera environment, with live video playing an important role as well. Once in the app, you can take pictures for direct upload to Facebook, or start a live video stream. It’s not known if MSQRD will play a role, but that would probably be a good bet on Facebook’s part. Facebook is also said to offer the app as a measure to get people sharing more. 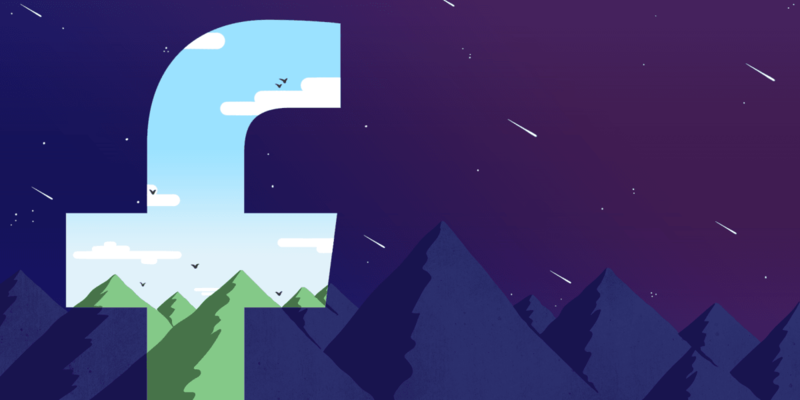 Though Facebook’s user numbers continue to grow, the amount of original content we’re sharing is falling off. We’re treating Facebook like a news feed (mostly because Facebook forces us to). It’s not know when (or if) the app will launch, but there’s enough reason to believe it won’t. Other spin-off apps like Rooms have been cut altogether, and Paper seems to have been left for dead. Still, Facebook is very serious about media moving forward, so done well this app may help encourage more sharing.